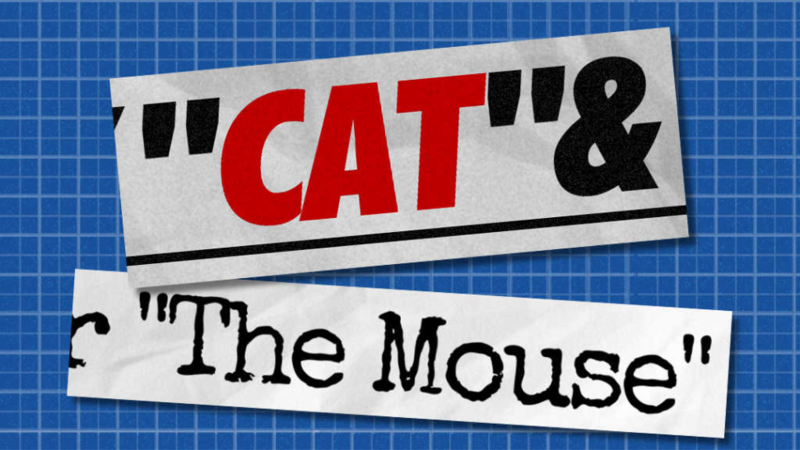 What’s… CAT & THE MOUSE? 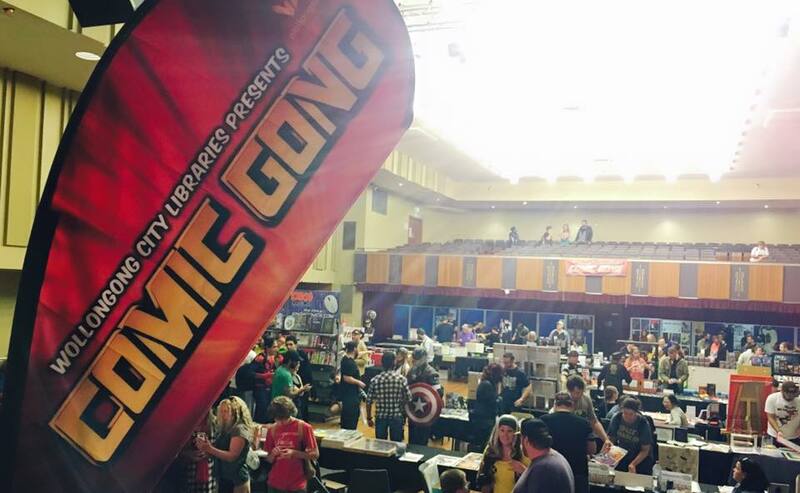 Last Minute Convention – UOW GameFest! Invincible Ink is gonna be at UOW Gamefest, a two-day LAN/gaming event at the University of Wollongong on August 6th & 7th. 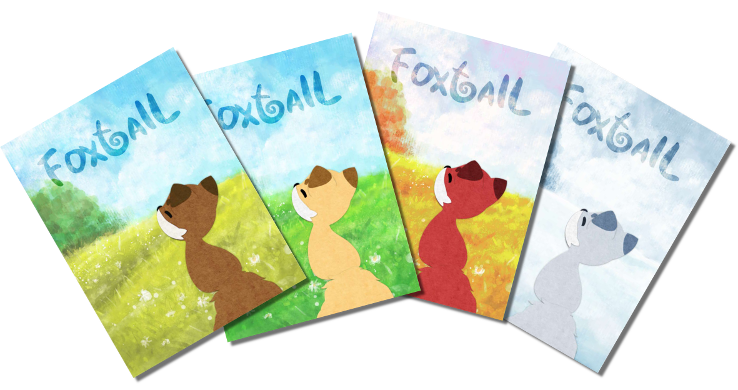 Trading is only active on day one from 12 noon, so if you want to ogle/buy/playtest our games, be sure to drop by! 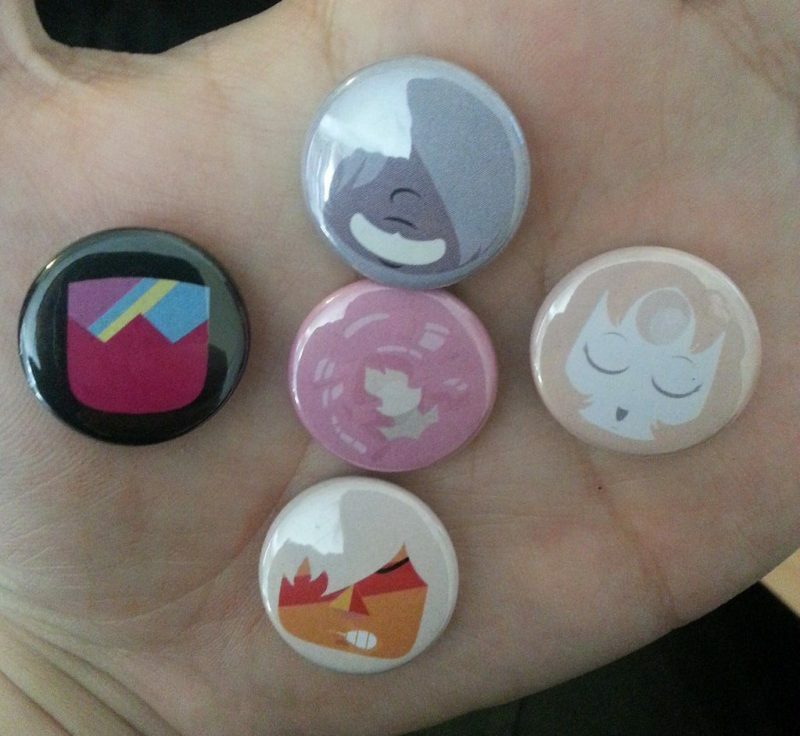 Last Minute Convention – Looking For Gamers! Update your convention schedules! This year’s BezerkaCon is moving up to July 30 & 31. Oh yeah, I guess we should announce that stage one of the Invincible Ink website is live at http://www.invincible.ink!